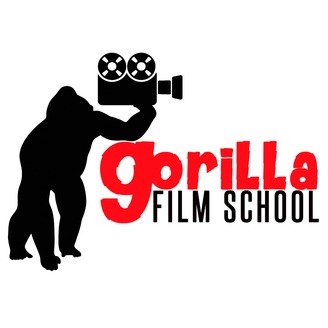 Learn to make better films and act on camera with Gorilla Film School. On our podcast, the Dailies give you short bits of filmmaking and acting advice almost every day, plus we showcase longer form interviews and trainings with filmmakers and actors weekly. 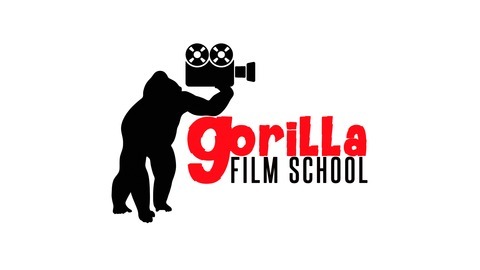 Get instant access to all of our training at http://gorillafilmschool.com. Gorilla Film School. On our podcast, the Dailies give you short bits of filmmaking and acting advice almost every day, plus our longer form interviews and trainings with filmmakers and actors. Get instant access to all of our training at http://gorillafilmschool.com. How many screenwriters does it take to change a lightbulb? Pimping yourself for fun (and profit)!